 The Al-Maktoum College was pleased to welcome Shona Robison, MSP for Dundee City East, to its campus this week (Tuesday, August 2). The Scottish Parliament Member, who is also is an Honorary Fellow of the College, met our Summer School students to deliver an interesting talk about being a woman in politics, which was followed by a lively question and answer session. “It was an honour to be invited along by the Principal and Vice-Chancellor of the College, Dr Hossein Godazgar, to meet and speak to the visiting students from across the world,” said the MSP. “I was asked a lot of engaging and challenging questions, and there was a clear interest in the room about Scotland’s place in the world and now in Europe post-Brexit. “It was refreshing to see young women taking an interest in politics and I was glad to be able to share my story with them, and, hopefully, encourage them to consider it as a potential option for their future”. Dr Godazgar was pleased that Shona was able to speak with the students and shared her experience of political life. “Clearly, what she had to say was enlightening and of great interest to our visiting students from United Arab Emirates, Egypt, Qatar and Malaysia,” said Dr Godazgar. “I am sure they were encouraged and heartened by what Shona, a respected politician, had to say in terms of, possibly, pursuing a career in politics. “It was a vibrant and interesting session and I would like to thank her for accepting our invitation and engaging so wholeheartedly with the students”.